The Duke Conservation Society (DCS) has been busy this year with engaging and high-impact programming – much of which has been made possible by members of the Duke alumni community. The DCS started their year off in the fall with an enriching trip to the Duke Lemur Center in September. Just a few weeks later, they spent a Saturday afternoon volunteering at the Carolina Tiger Rescue center in Pittsboro, NC! On November 10th, DCS students participated in a local “mini” career trek, during which students visited and met with industry professionals at Triangle Land Conservancy and the Conservation Fund. 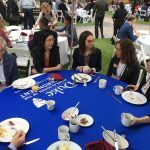 In January, the student group took their first ever “official” career trek when they traveled to Washington, D.C. to visit some of the world’s top conservation organizations. 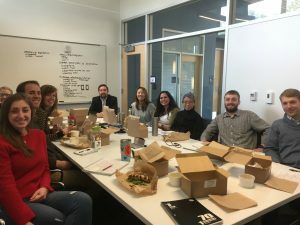 Students visited the WWF, Conservation International, and the Smithsonian Environmental Research Center, where they met with several Duke alums employed at each location along the way. 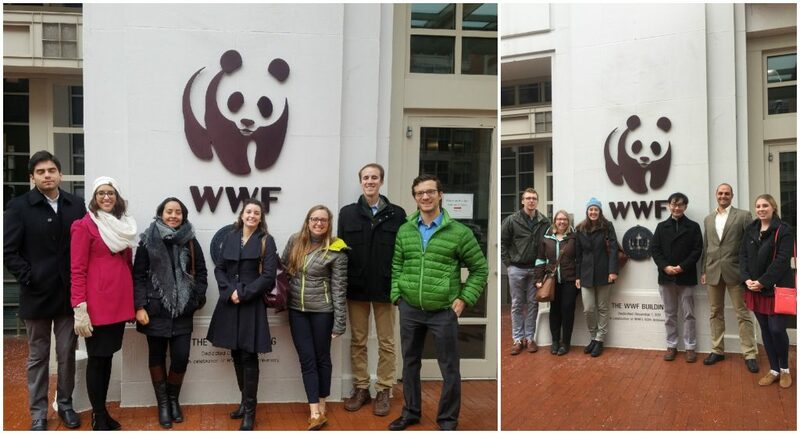 DCS students at the World Wildlife Fund U.S. headquarters in Washington, D.C. 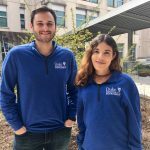 Throughout the year, DCS students engaged with several Duke alums who volunteered their time to visit campus to provide career insight and offer guidance. Alumni who volunteered this year with the DCS included Greg Andeck MEM’05 and Bronwyn Llewellyn MEM’06. 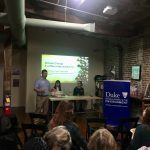 In addition to the alumni that engaged directly with the Duke Conservation Society this year, the funding of their events was provided by those who donated to Nicholas School Annual Fund, which supports programming costs for the DCS and other student groups. 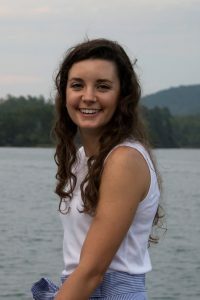 Student groups like the Duke Conservation Society are critical for giving students the opportunity to gain the first-hand experience they need to carry out the school’s mission of environmental leadership and stewardship forward after graduation. 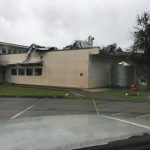 However, these opportunities — along with so many others — are funded largely in-part by the Nicholas School Annual Fund, which relies on contributions from our donors. To help support student groups like the Duke Conservation Society, click here to make a gift to the Annual Fund.